One username. One password. One mission: effective real-time communication from teachers to parents and administrators about all things classroom. Everyone stays in the loop! Welcome to Classroom Axis! 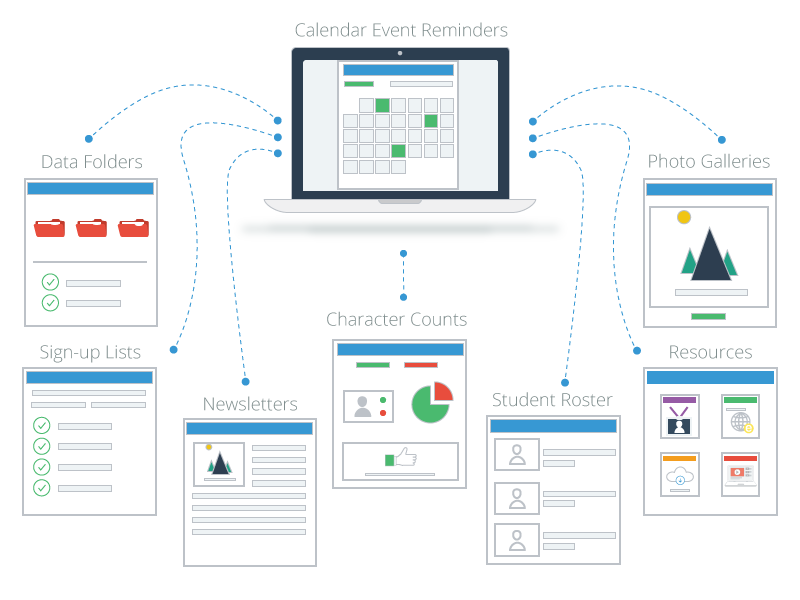 A site designed by teachers for teachers to help keep you organized & parents in the loop! Consolidate things you're already using into one place with 1 username & password and it's FREE! Welcome to Classroom Axis! Your child's day is virtually at your fingertips! Instant memos & e-mail notifications will keep you informed of upcoming events, your child's daily behavior & academic status. 1 username & password and it's FREE! Welcome to Classroom Axis! A site designed by teachers for teachers to help keep parents & you in the loop! 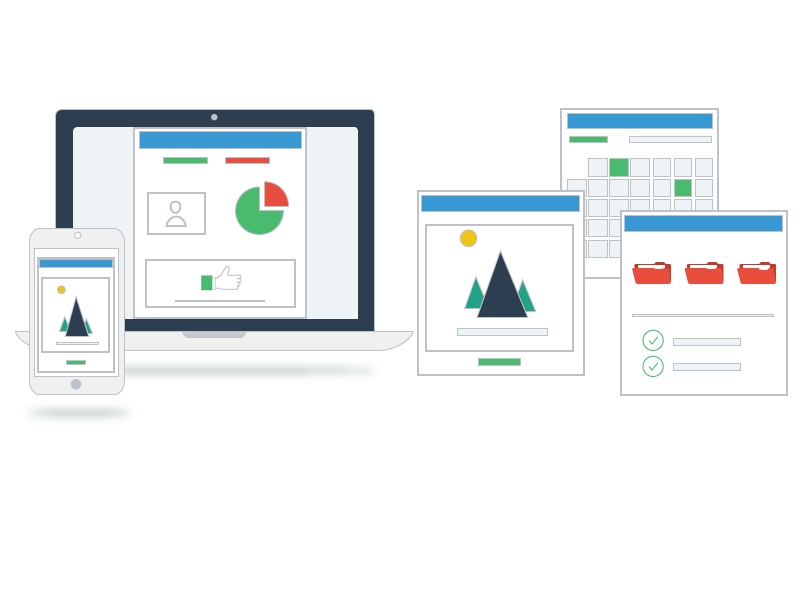 Peek inside your teachers' classrooms with the click of a button. Have to be off campus? 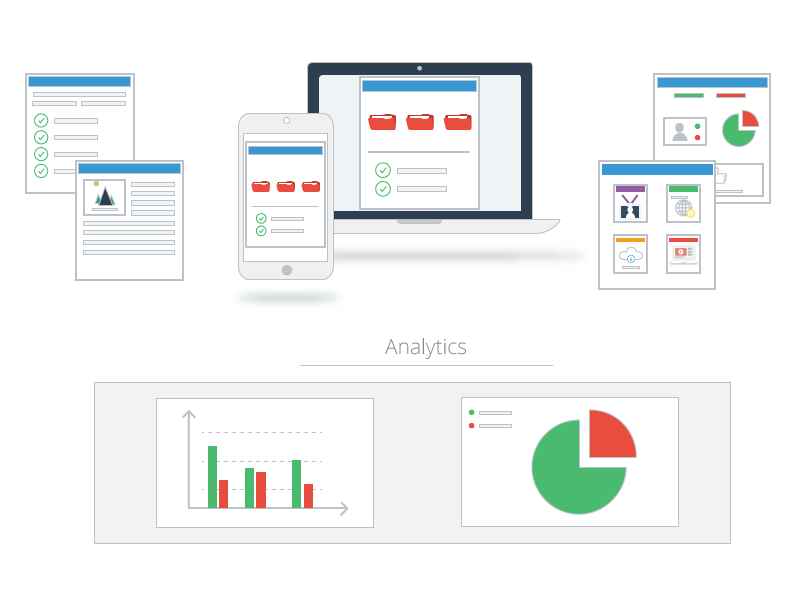 Stay virtually connected with your staff & be informed of what's happening in real-time. 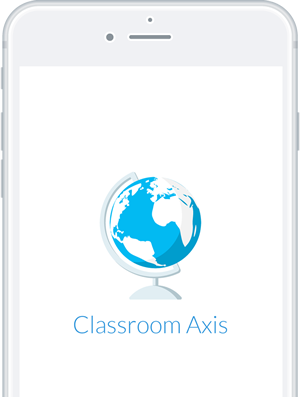 "I love everything about Classroom Axis. It is so nice to have all of my data from behavior to academics about a student in one convenient place, which can be easily viewed by parents and administrators. This is a classroom tool I would not want to live without!" "As a parent I love that I can see my child’s positive behavior throughout the day!" I just wanted to let you know how much I appreciate the email notifications I receive through Classroom Axis! I was so surprised on the first day of school when I received an instant email notification each time my daughter earned a "Character Counts" point. It was also interesting to see what character trait she had shown. When I pick her up from school, I can ask her how she was "responsible" or "diligent" in class that day. And her grandparents like it when I forward the notifications to them! My daughter says she, as well as the other students, listen for the audio alert that dings every time a classmate receives a character point. Seems like it motivates them to show even more honorable character traits! The other email notifications, like the ones that remind me to make sure my daughter wears appropriate shoes on the days she has PE are helpful, too. Classroom Axis is a great way for me as a parent to feel a stronger connection to my daughter's education and a better awareness of what her school day is like. I'm not the most tech-savvy person, so I was really surprised how easy it is to use and how much I enjoy and appreciate it! "I love that I have instant communication with parents through the memo! The data folders allow me to give a more accurate and up-to-date account of my students' academic standing to their parents and to administrators than report cards do. I am able to upload work samples as well! Having everything readily available to me electronically has been such a time saver! The fact that I can use Classroom Axis on my computer, iPad, and phone is FANTASTIC! Very user friendly!"